We can prepare a quotation for your storage requirements today. 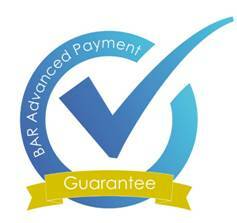 Whatever your requirements are we can make sure we find the right solution for you. 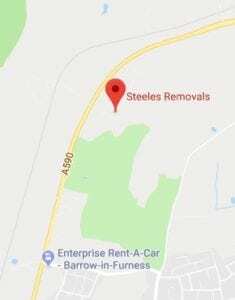 Steele’s Secure self–storage, Head office, Sowerby Woods Business park, Barrow-in-Furness, LA14 4RF (24/7 access can be arranged. Furness Self-Storage, Ashburner way, Barrow-in-Furness (opposite Furness College), LA14 5UZ. Kendal Self-Storage – Airfield Approach Business Park, Moor Lane, Flookburgh LA11 7NG. Steeles have multiple locations where self-storage is available at competitive prices, with so many locations you won’t be disappointed knowing that we have a storage facility nearby with many different sizes for all different types of storage solutions. If you have valuables or personal possessions steeles offer a self-contained unit which is only accessible by you. Giving the customer the reassurance that valuables or personal possessions are in safe hands and cannot be accessed by others. Steeles offer a competitive pricing matrix to make sure we stay ahead of our competitors with our well-maintained premises your possessions we will be preserved with a reputable storage solution company you can trust. 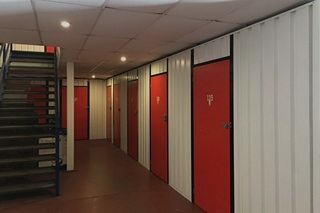 Our main focus is to ensure that all our customers are fully satisfied with their chosen storage solution by offering dry and secure premises with easy access. Steeles storage solutions offer a prestigious service giving our customers the best solution for their money in our area of Lancaster. 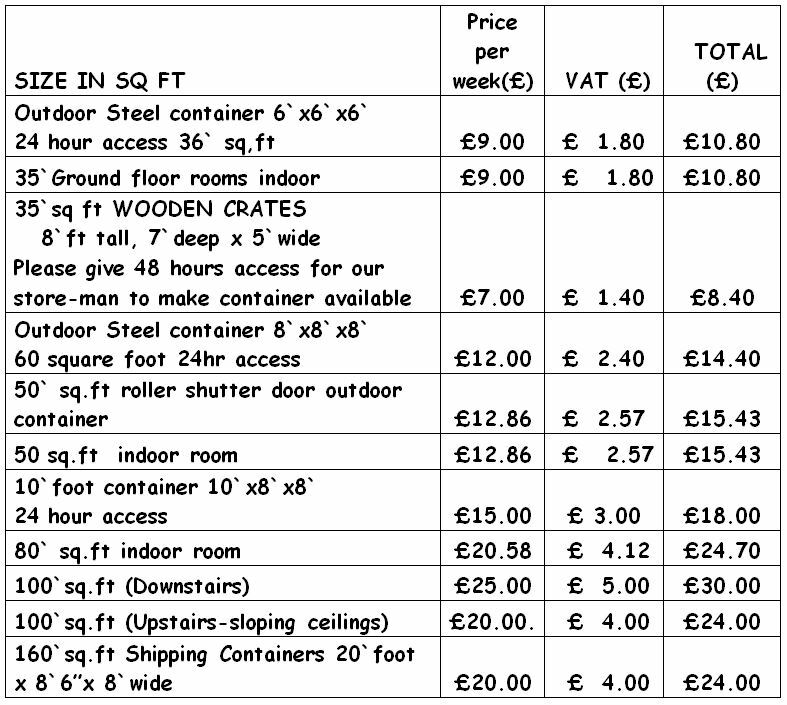 24 hours a day access for customers that rent outdoor steel containers. Ask for the padlock code. How much self-storage space do I need? Typical Self Storage Estimator! 50 square feet: This would fit the contents of a 7ft x 7ft single room. This could usually contain the contents of a two-bedroom house, or around 225 archive boxes.